HO HO HO! 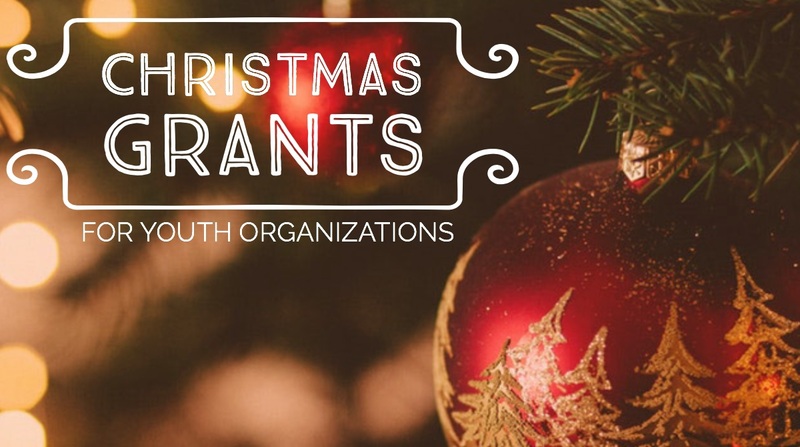 The Christmas Grant program for youth organizations was such a huge success over the past two years we are planning to do it again this year. Deadline for submissions is Nov 18th! One of the goals of the Good Ole Boy Foundation is to get kids involved and help them understand that life is about helping others and that the only time you should look down on someone is when you are helping them up. Since 2012, the GOBF has had the opportunity to provide Christmas assistance to hundreds of families in our community. We believe this program has been very successful over the years. A couple of years ago, we felt the need to add one very important component to our Christmas assistance program. We wanted to involve as many kids as possible with our 2016 Christmas assistance program. To achieve this goal, we decided to partner with 25 youth organizations including travel ball teams, Boy Scouts, Girl Scouts, Youth Groups, and 4H Clubs, to name a few. Each one of these organizations received a $500 grant to sponsor a family for Christmas. These organizations selected a family and worked as a team to complete the shopping and wrapping. So again this year we are going to give 25 local youth-based organizations a $500 grant to sponsor a family of their choosing. 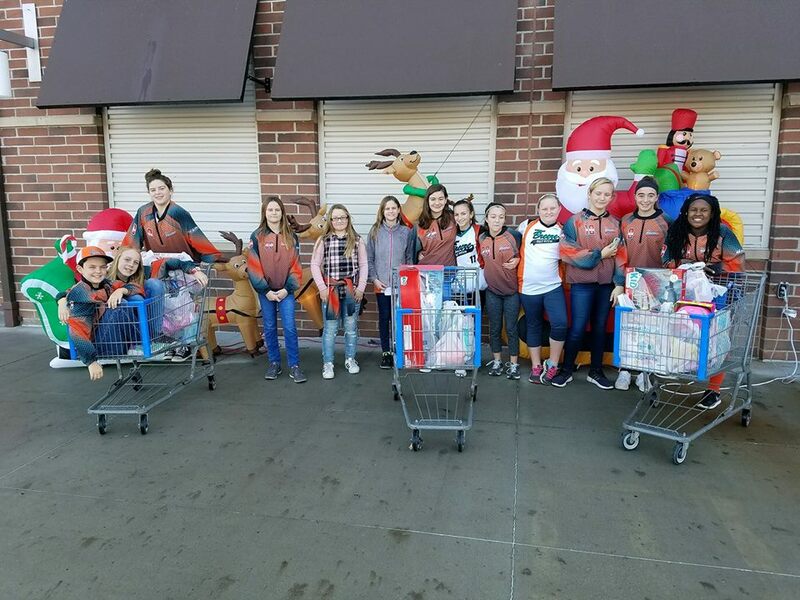 From church youth groups to travel ball teams, boy/girl Scout troops to your local FFA chapter, we want the youth of our community to enjoy this contagious feeling of helping others. We believe that many of these young people know or have seen a family in their day to day lives who could use some holiday love, and often times would love to help but just may not be able to financially. This Christmas grant to their youth organization will help them be a blessing to those in need. If interested, please complete the online request form @ https://goo.gl/fwYDHk and let us know your plans to help a family this holiday season. Deadline for submissions is November 18, 2018. Together, we can all help make this holiday season a lot more joyous. Merry Christmas from the Good Ole Boy Foundation!